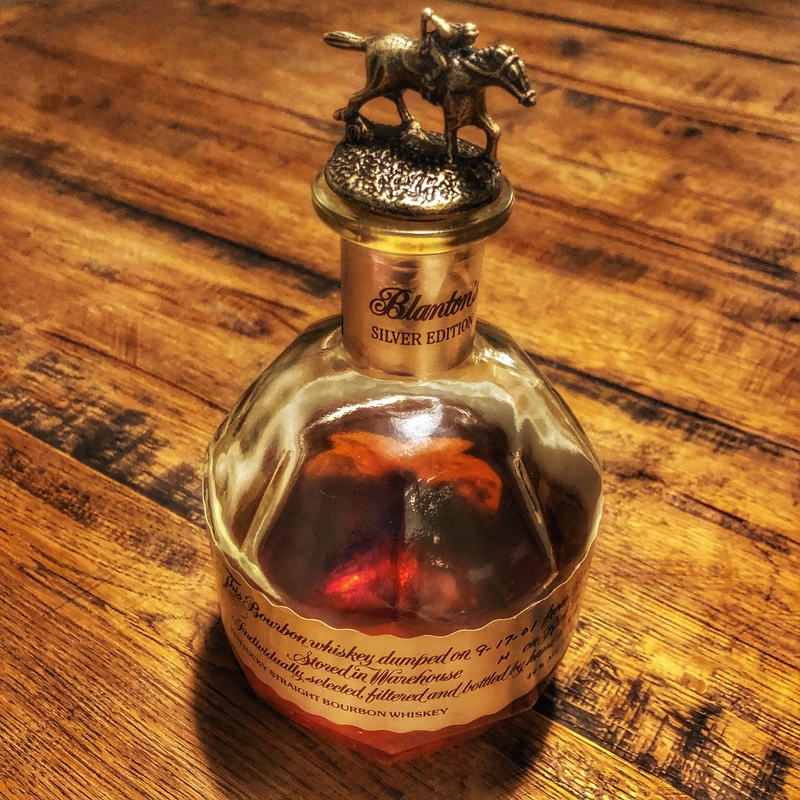 This week, the Dads sipped on Blanton’s Silver and Smooth Ambler 12 Year while discussing the sweet spot for MGP bourbon. How long do you think it should be aged? John had never had Blanton’s Silver before, so this was a special treat for him. For our blind tasting, we were sent 5 different samples of whiskey from Maine from our friend @mainelybourbon. These came from Split Rock, New England Distilling, Wiggly Bridge, Maine Craft Distilling, and Old Port. How did they stack up? Listen and find out! Cheers!